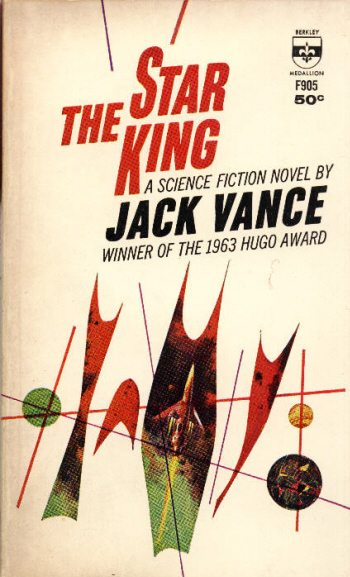 Vance’s work is hugely entertaining and far flung: he wrote more than 40 novels, including many science fiction novels (and several other series) not set in the Gaian Reach world. He wrote fantasy as well as science fiction – most notably the Lyonesse trilogy – but he is probably best known today as the author of The Dying Earth (1950). 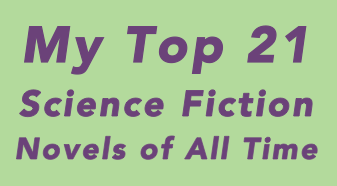 This “science fantasy” is a loosely connected series of stories in a far, far future earth peopled by magicians and thieves. The “system” of magic Vance describes in the book became the basis of the magic system for the original Dungeons & Dragons game developed by Gary Gygax in the early 1970s. Vance went on to write several sequels to The Dying Earth featuring Cugel the Clever, a strangely sympathetic, ironic failure as a thief and a miscreant.